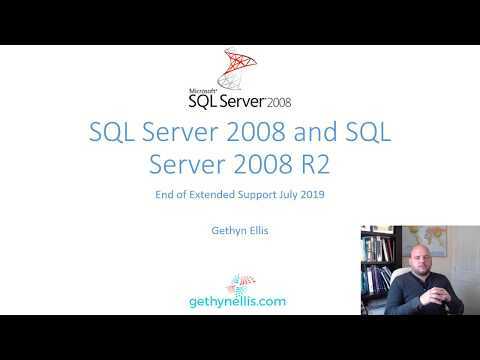 To continue my little blog series on SQL Server backups, any series would not be complete without a look at some of the third party products that exist to supplement a backup plan with additional functionality not always offered in the native SQL Server backup. My favourite tool and the backup product I have used the most over the years is Redgate’s SQL backup, there are other tools out there such as Hyperbac (Actually this has just been acquired by Redgate) and Litespeed, but over the years, for one reason or another I have used Redgate and have been very pleased with it. Compression – The main reason I started using Redgate backup way back on SQL Server 2000 was due to its ability to compress the backups it took. This remained true for SQL Server 2005 and with relatively large databases to look after for some clients with disk space at a relative premium and in some cases the need arose to keep three days worth of daily full backups on disk (backup were stored on tape too) for speed of recovery, this tool proved to be a real space saver. As you can see even with this small databases the percentage disk space saving of the third party compressed backup can really save disk space with large databases. SQL Server 2008 Enterprise Edition, SQL Server R2 Enterprise edition and Standard edition (new for SQL Server 2008 R2) include compression. This link gives details of the R2 compression with Standard edition. As you can see the third party tool compression still outperforms the native compression in terms of disk space footprint. Encryption – Native SQL backups are stored in plain text format, which means that the data stored in the backup in a text editor. so potentially someone with access to the file system, who shouldn’t have access to the database could potentially see the data. With Redgate SQL backup and other third party tools you can encrypt the backup so it cannot be read without being decrypted. This article has highlighted some of the benefits of using third part tools and a full round up would not be complete without highlighting what I think is the main negative. You need to have the software installed on all the instances that you intend to restore too, so for example if you use the third party product to backup the production database on a production server if you want to take the third party generated backup file from production and restore to a test or dev environment to work with production data you need an extra license for the software on that environment. This can increase the cost slightly. That said Redgate, I can’t really speak for the other vendors, do provide a utility to convert their backup files to native SQL Server backup for restoring to severs without their software installed so although not completely straight forward it is possible to restore third party backup files to servers without the the third party tool installed. What kind of compression do you see when you have enabled TDE on the database? I've not tested it on TDE enabled 2008 DB yet Richard. Will look into it though and post back.